The shoe being tested on this occasion was the Hi-Tec Speed-Life Breathe Ultra. 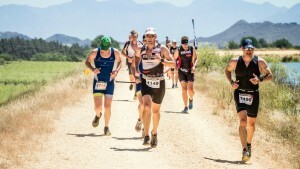 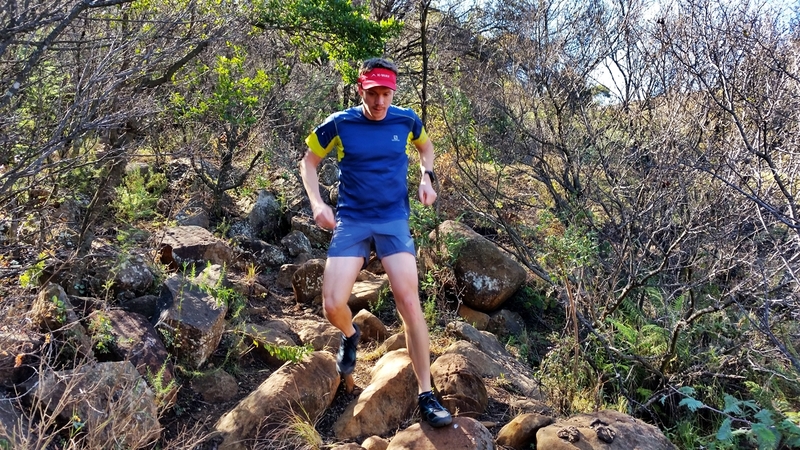 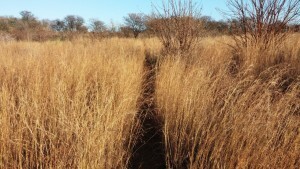 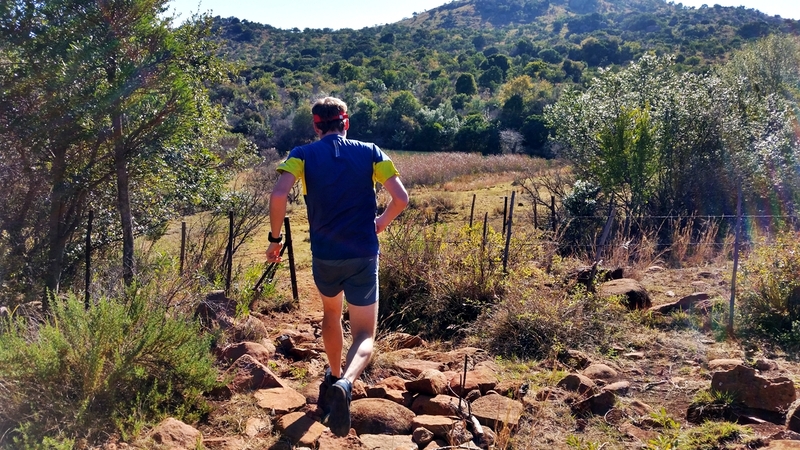 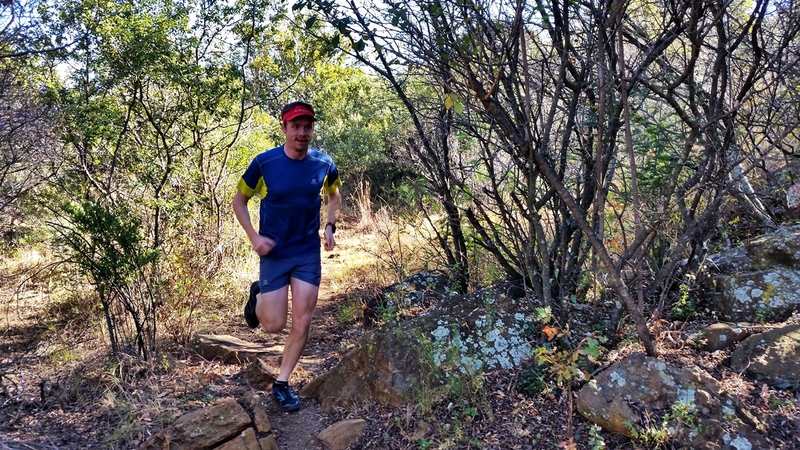 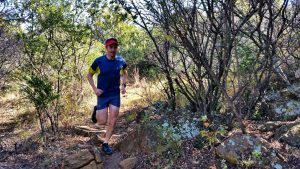 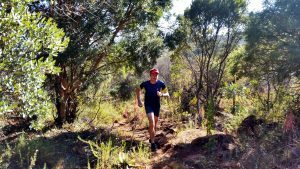 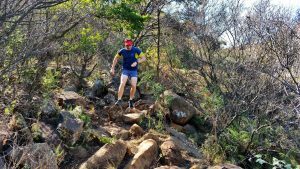 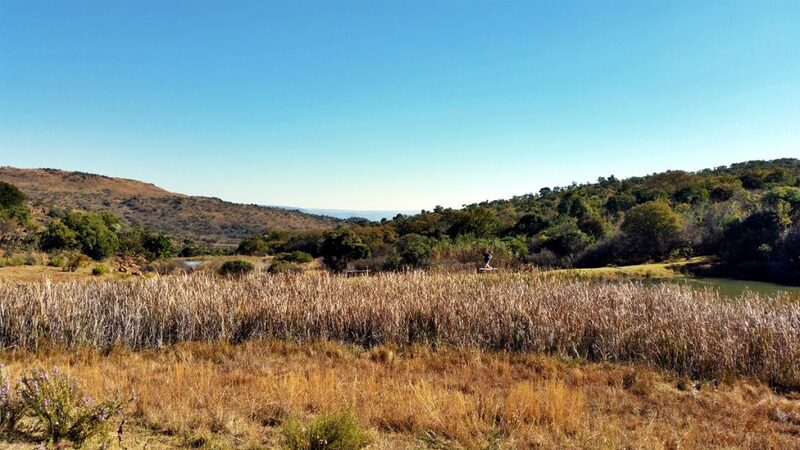 As many of our readers may know, the breaking down of barriers to the wonderful and life-changing activity that is trail running features quite strongly in the ethos of trailrunner.co.za. 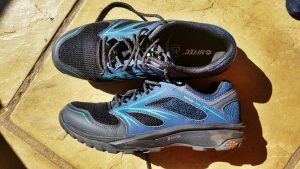 For this reason, we were very excited about having the opportunity to review a shoe that is very competitively priced. 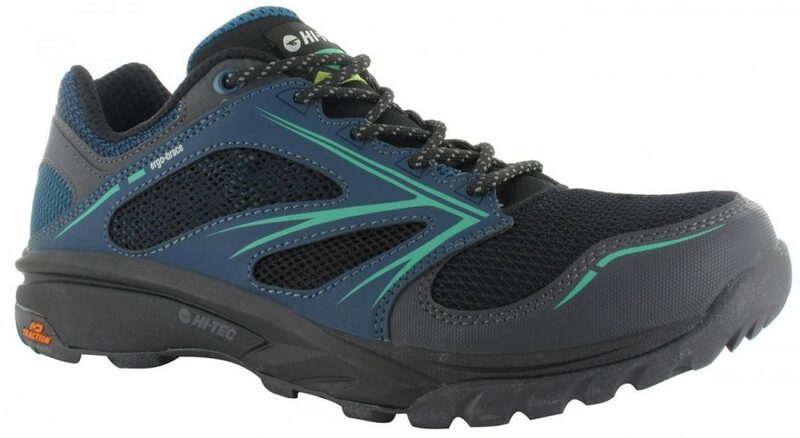 At the time of writing, this shoe is being sold on the Hi-Tec online store for R1,099. 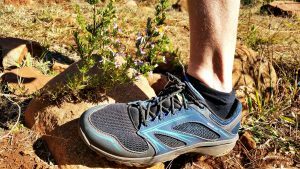 This is considerably cheaper than some of the other shoes on the market, and because of this, we like to think that it opens up the trails to many more people. 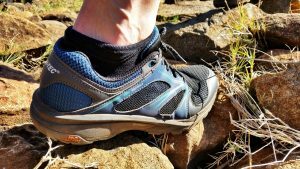 That is of course, provided it supports not only your budget, but perhaps more importantly, your feet too. Out of the box, the shoe doesn’t strike you as an aggressive trail running shoe, and compounded with it’s neutral colours, this is a feature that supports some versatility in the use of the shoe, since it wouldn’t necessarily seem out of place off the trails in parts of your everyday life. 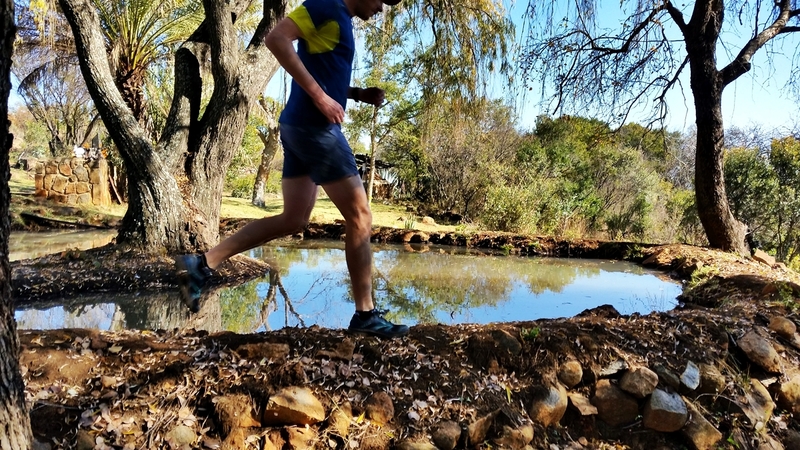 It looks and feels a little more bulkier than some of the other shoes we’ve tested but this contributes to a sense of robustness and somehow it still feels reasonably light on the feet with its high performance synthetic and mesh upper for support, durability and breathability. 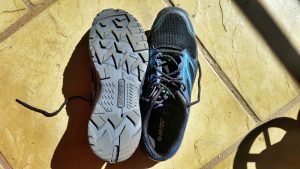 The shoes weigh in at approximately 440g each or 880g for the pair. The toe box is spacious and well-protected. 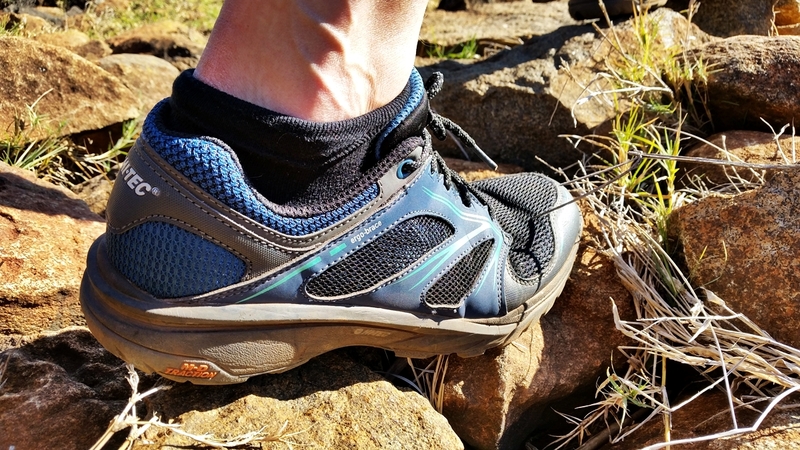 A floating lacing system and stretching tongue construction provide a personalised secure and comfortable fit. The underside of the shoe again is quite understated in its profile but would have its grip put to the test later on. 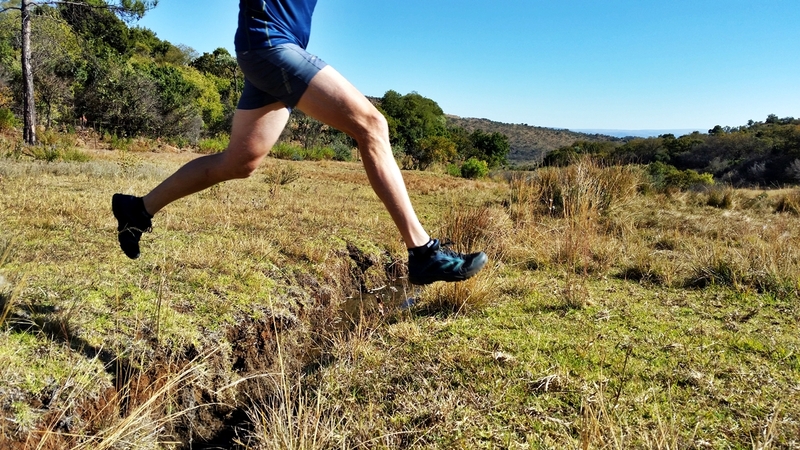 The shoes were first worn on a weekend visit to the Supertramp Events HQ in Tonteldoos, where it was broken in as an all-purpose shoe that felt at home on the rugged terrain, jumping in and out of the car to open farm gates, gathering firewood and going on casual strolls. 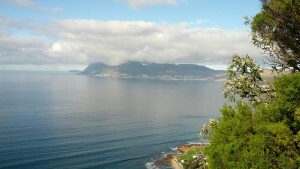 But the real test began when they were unleashed on a technical rocky trail down the valley. Here the extra ankle support provided by the PU ergo frame ensured the rocks didn’t cause any injuries with ample assistance from the nylon fork shank which helped to maintain an improved gait. 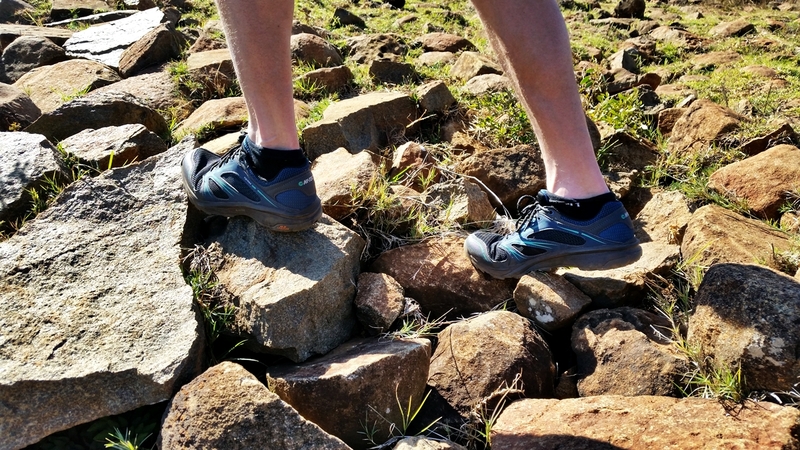 The shoes proved very capable on the smooth rocks with the chamfered lugs of the MD-traction outsole allowing dirt to be released quickly, clinging confidently to the surfaces and not once showing any signs of slipping. 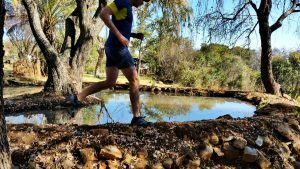 We also tested the grip on wet surfaces and didn’t notice a significant deterioration in traction as is too often the case with some other trail runners. 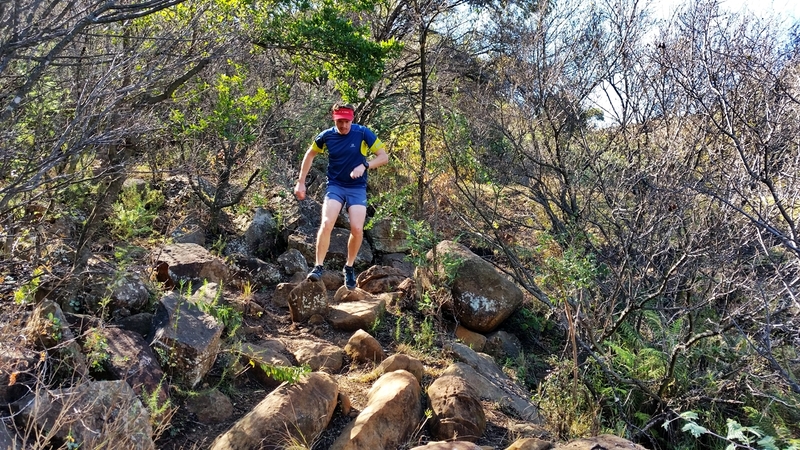 Prolonged activity on the trail is made enjoyable by the microfleece moisture wicking lining which provides breathability and instant comfort and the OrthoLite® Impressions insoles with slow recovery foam which deliver superior cushioning and long lasting comfort. 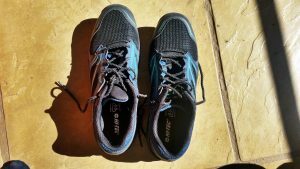 All of this while a moulded EVA midsole absorbs most of the impact. Thanks also to the i-shield – an invisible protective layer developed by Hi-Tec which repels water and dirt with ease, and is resistant to stains, your shoes are kept looking fresh enough to hit the town immediately after your activity to treat yourself to a well deserved breakfast or milkshake. 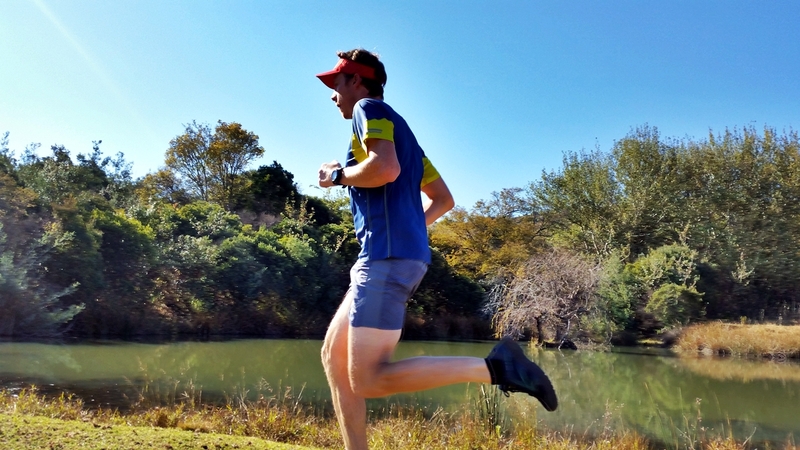 On the whole, our verdict is that this shoe really does indeed break down barriers. 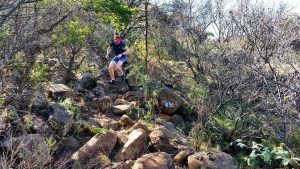 It is a perfectly capable shoe which is all the equipment that you need to go exploring and anyone in possession of it has no excuse not to get out there.